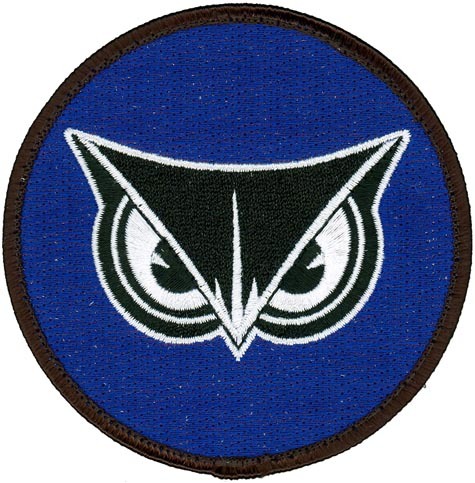 The 12th OSS is responsible for 12th Operations Group scheduling, intelligence, weather support, air traffic control, airfield management, flight records, international student training, life support and consolidated commanders support staff. The 12th OSS supports six squadrons, five unique aircraft, 49,000 annual flying hours, 10,000 square miles of airspace and three airfields. It also manages simulators and academic contracts for pilot instructor training and combat systems officer training.